Free download Secrets of the Past Mother’s Diary game for PC. This is a story about love, death, treachery and lies. Can a young and innocent girl unravel the dangerous secrets of the past? Download Secrets of the Past: Mother’s Diary free full version game and start playing now! A main character of this game receives an unusual birthday gift from her foster parents – a letter written by her real mother. Girl desperately wants to know the truth about her origins and begins her own investigation. It seems that all roads lead her to haunted and abandoned mansion. A terrible tragedy occurred in that place many years ago. But old house keeps its secrets well. This is a story about love, death, treachery and lies. Can a young and innocent girl unravel the dangerous secrets of the past? 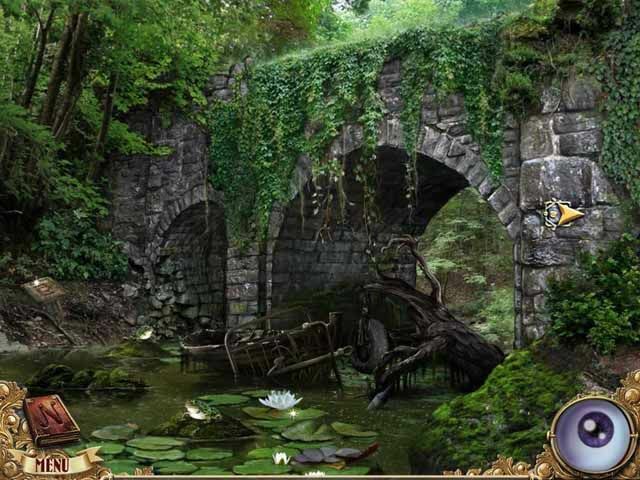 Beautiful graphics – overgrown pond, forest road, halls of haunted mansion.